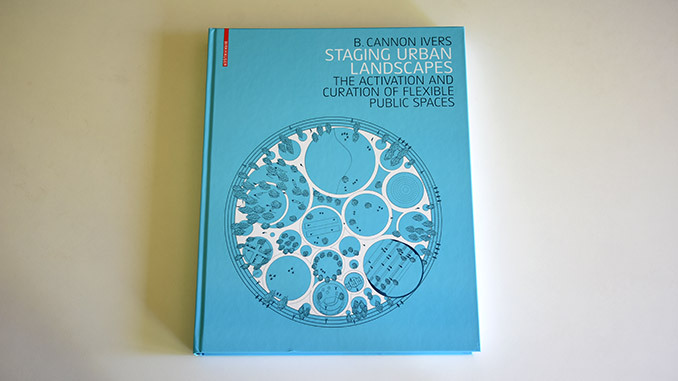 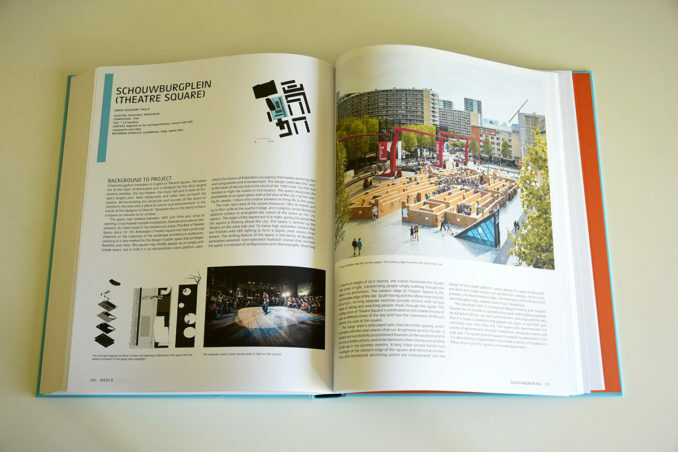 Staging Urban Landscapes: The Activation and Curation of Flexible Public Spaces edited by B. Cannon Ivers explores the history of designing flexible spaces for activation and adaptability. The foreword by Charles Waldheim who reviews the history of activation and concentrating on the past 25 years of urban programming that has shaped cities and the public realm. 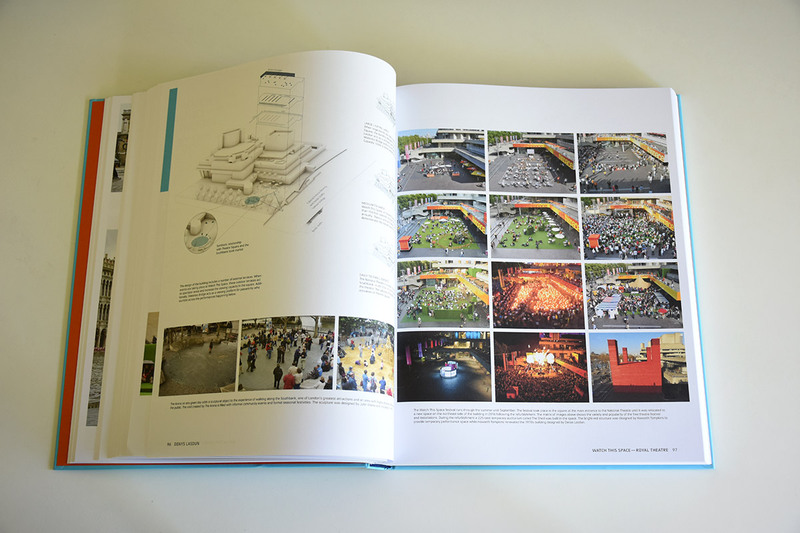 Staging Urban Landscapes is a collection of essays and case studies that provide written and visual representation (photos, plans, axonometric) of various urban spaces from around the world including Harvard Plaza, Battersea Power Station, Benthemplein Water Square, Byrant Park, The Goods Line, Sechselautenplatz, Trafalgar Square, Navy Yard Central Green and many others. 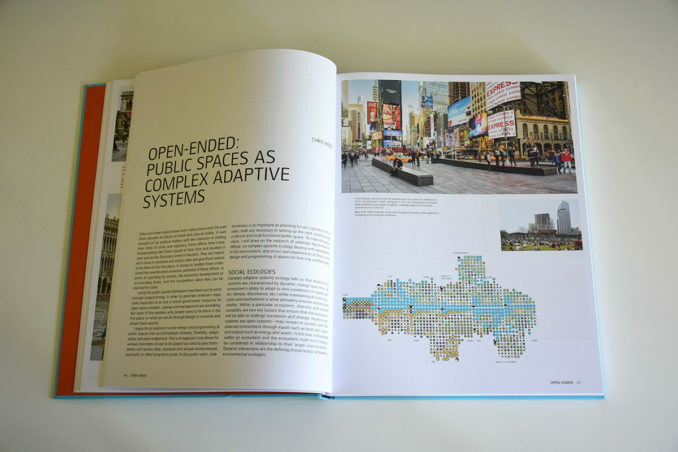 The essays by Cannon B. Ivers, Chris Reed, Nicola Dempsey, Kirsten Bauer, Adriaan Gueze & Annemarie Kuijt, James Corner and others explore the history, funding of space, social ecologies, partnerships, curation and many other issues involved in designing urban spaces for adaptability and programming. 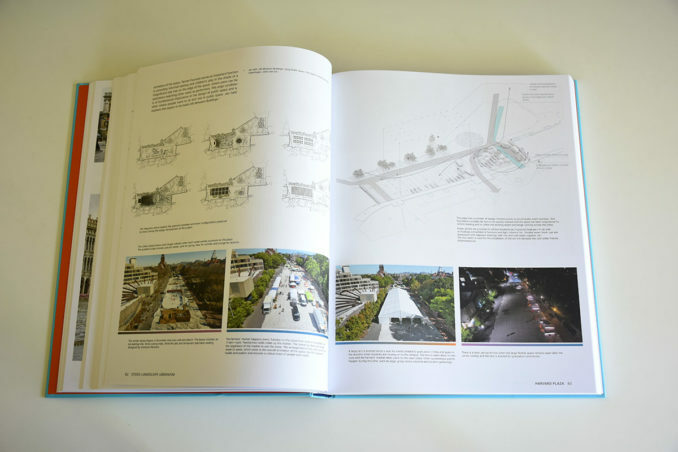 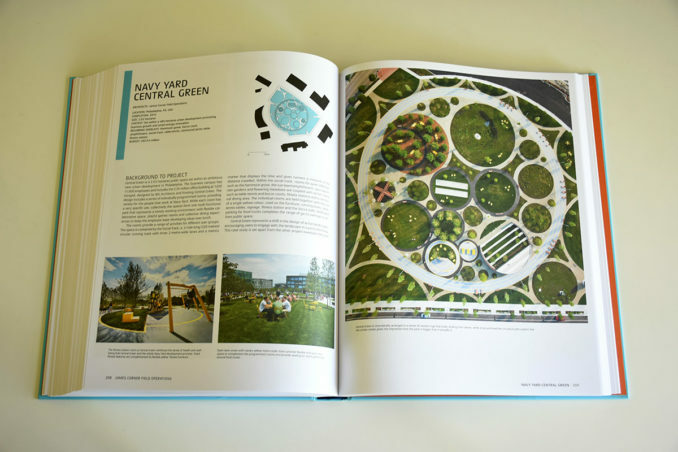 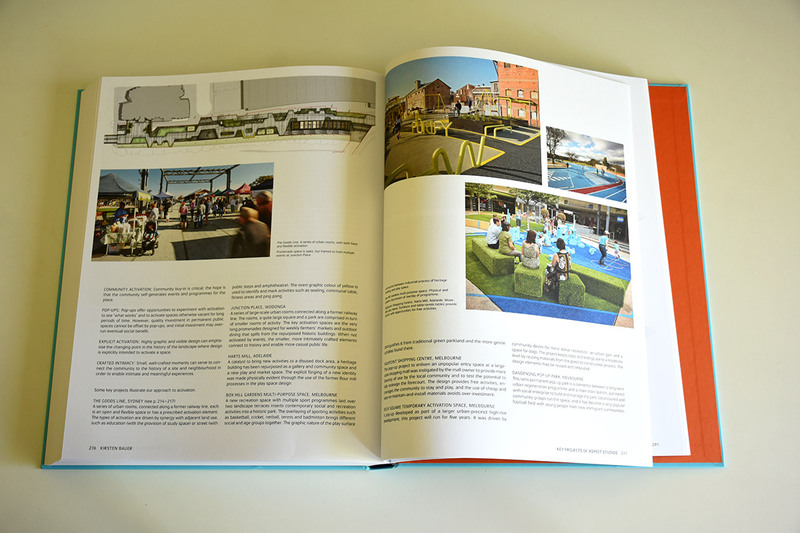 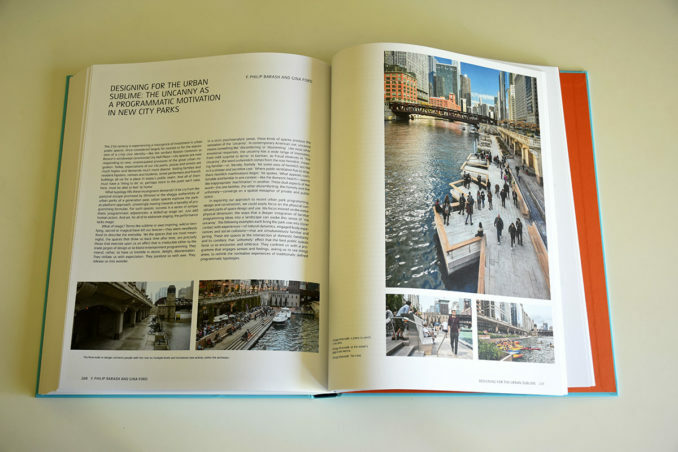 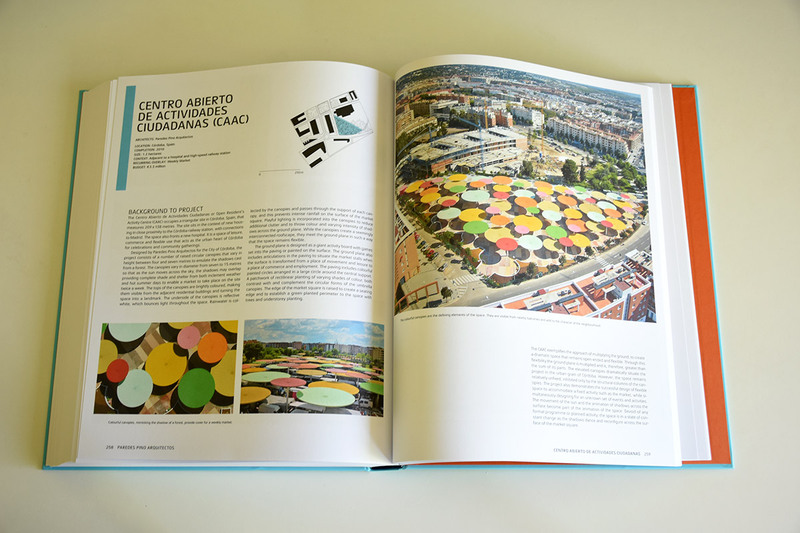 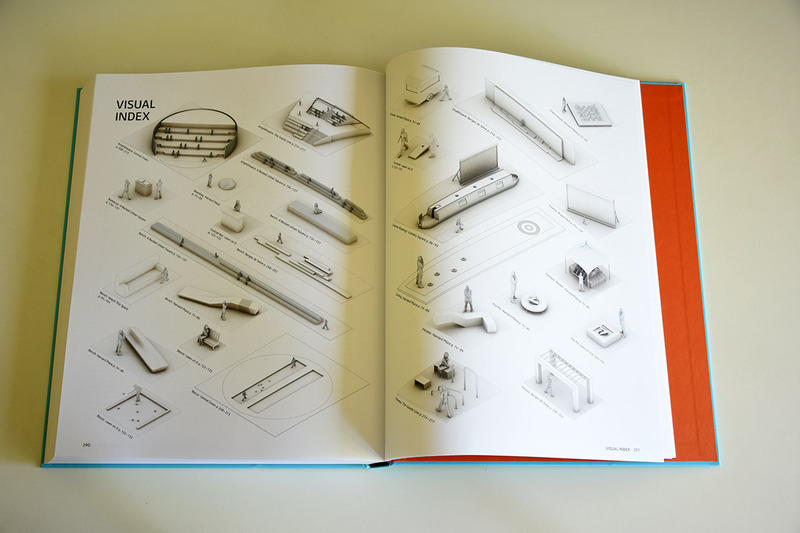 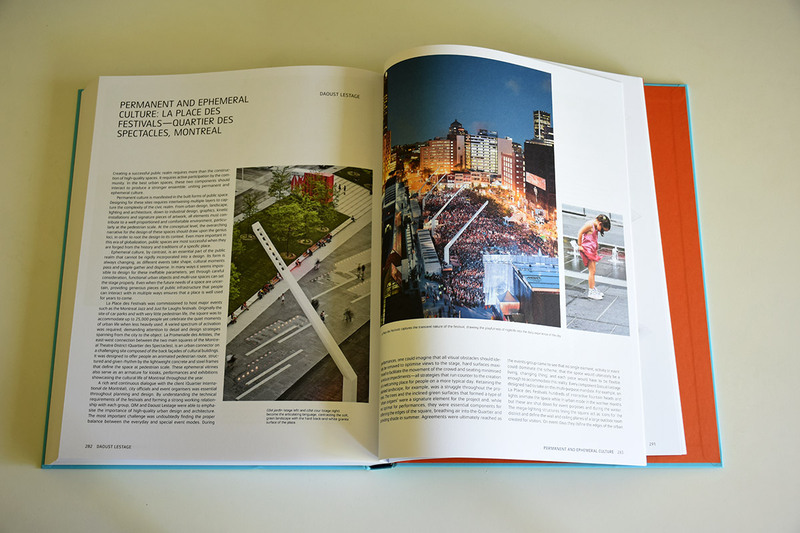 The case studies are well presented with information and graphics along with high-quality photos that allow the reader to understand the scale, elements (benches, tables, planters), and programs (for varying events) of the urban spaces. Overall, this book is a great reference for landscape architects and urban designers for understanding urban spaces and program. 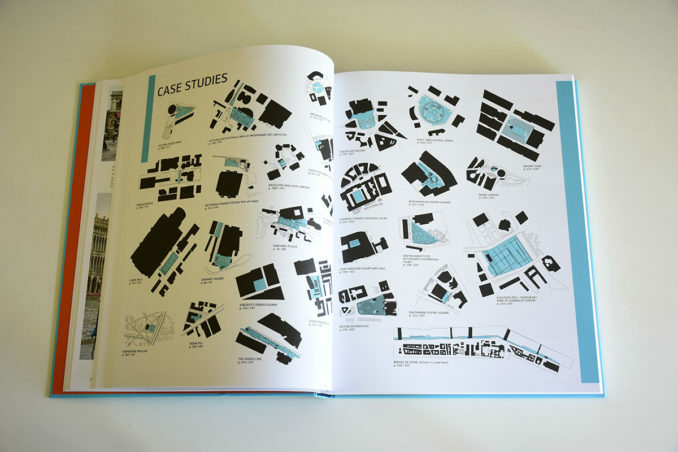 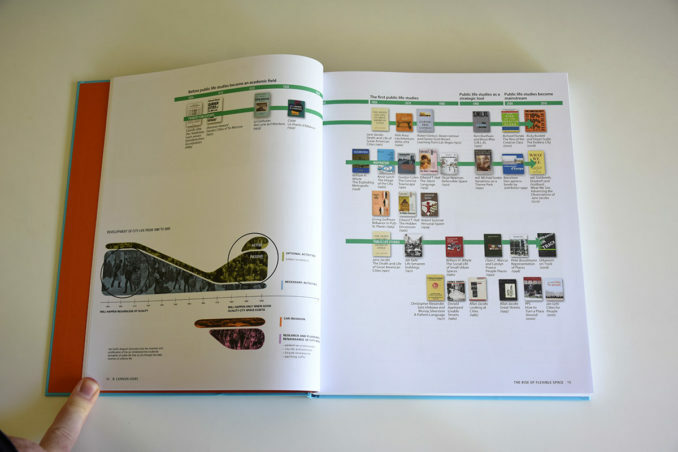 The essays offer insights to projects and the case studies provide precedents with visual information in an easy to read reference guide with an helpful visual index (of all projects) at the end.